Camden County is located in the south central part of Missouri, and at last consensus had a population of around 44,000. It covers 700 square miles, 53 of which are water. It�s in this quiet area that you�ll find Lake of the Ozarks, the Camden County Historical Society and Ha Ha Tonka State Park. 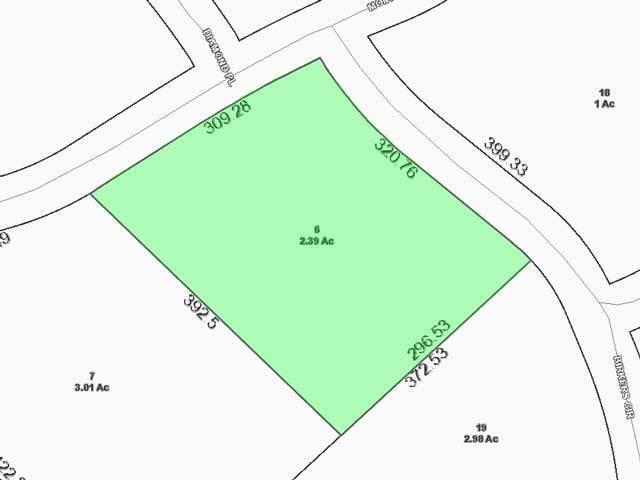 It is also where you�ll find this particular lot for sale, a 2.39 acre lot bursting with potential. 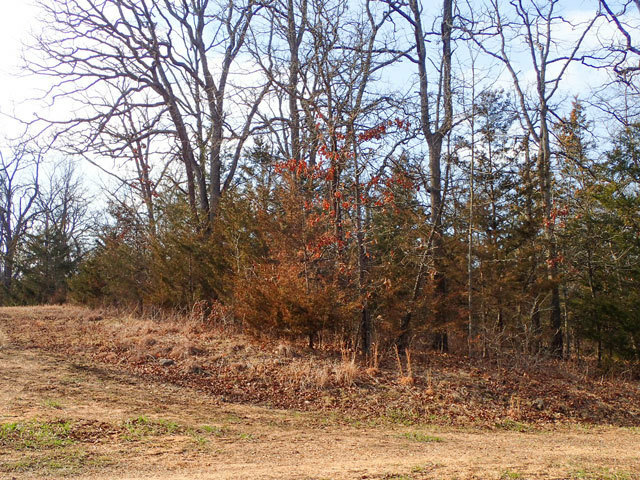 This 2.39 acre lot is a unique combination of open, flat land and wooded areas. It has pockets of tall shade trees throughout the property, along with colorful foliage and bushes. There is very little change in the geography of the lot, as it stays mostly flat with just a few gradual hills and slopes. 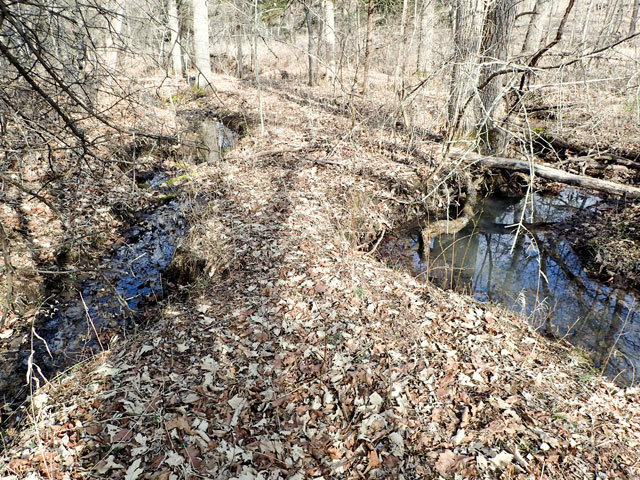 There is a small babbling creek on the property, and a few fallen trees across it that add charm and personality. 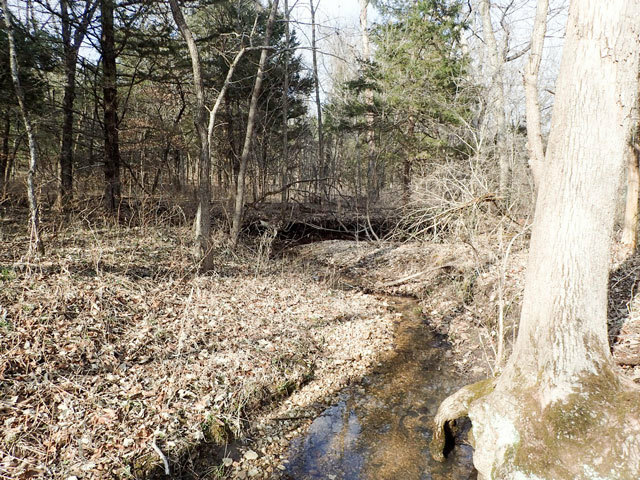 There are one or two residential neighbors in the immediate area, but for the most part this lot is private and tucked away. 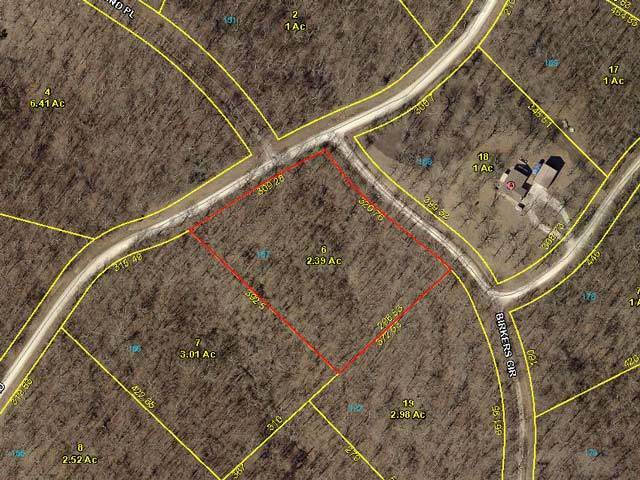 It�s easily accessible by a few small local roads, and surrounded by wooded areas for acres in all directions. 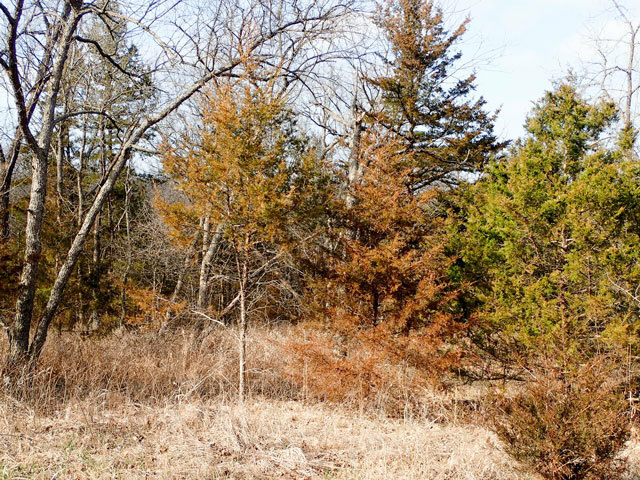 For interested buyers who love the outdoors, this spacious lot puts you close to many beautiful natural landmarks. Lake of the Ozarks is a resort destination with golf courses, shopping, restaurants, trails and caves to explore and much more. This popular destination is only 40 minutes away and is a great place to spend an afternoon or an entire weekend. 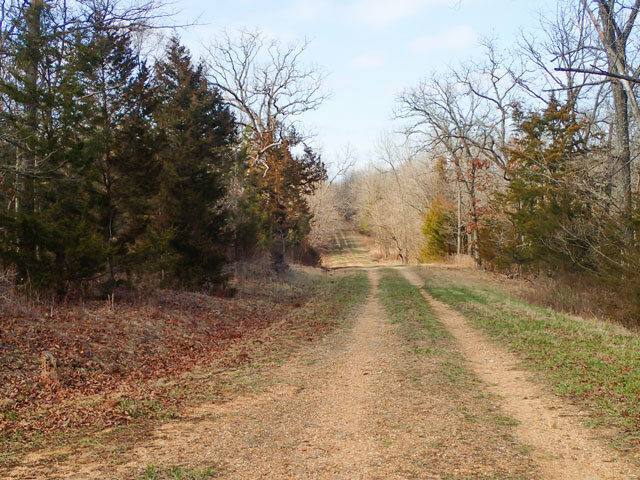 Closer to home, the Truman Lake Mountain Bike Park is a really cool place for an outdoor adventure, and there are campgrounds and Ha Ha Tonka State Park is less than an hour away. All year long, this area provides a stunning change in seasons and opportunities to watch wildlife right in your own backyard. The great thing about this lot is that not only is it central to natural beauty but it�s also close to many community amenities as well. Locals send their kids to great schools like Dogwood Elementary and Camdenton Middle and Warsaw High. There are churches, restaurants, grocery stores and medical offices less than 30 minutes away, and bigger retail chains like Walmart and Target are about 45 minutes away. Kansas City is a little over two hours away and in just three hours you can experience the beauty and culture of St. Louis. 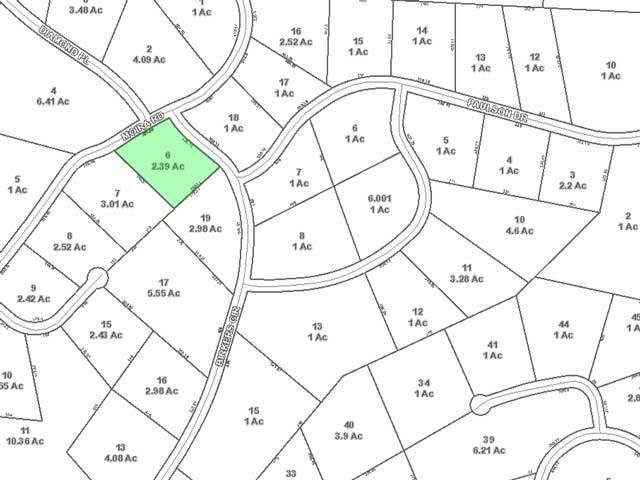 This lot is perfect for someone who has big dreams and wants a private, semi-wooded lot to build them on. 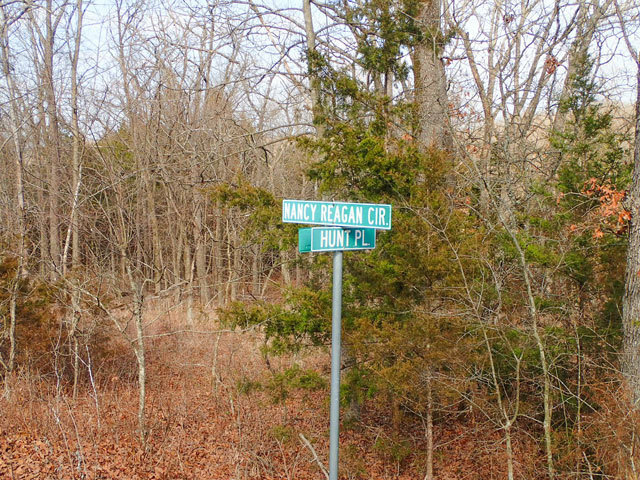 It�s a quiet location combined with its proximity to community amenities make this lot a great deal for investors interested in owning a little bit of beauty in the Midwest!